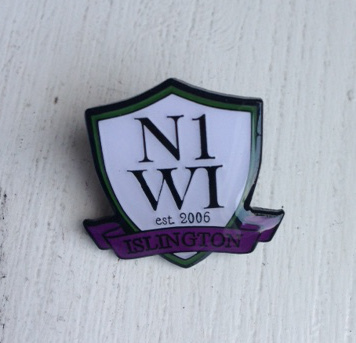 We have a surprise for you this month as we have had some enamel badges of our logo made, and very smart they look to! You will now get a badge for free with your membership, and we will also be selling them in case you want extras! They’d make an excellent gift and of course one on each coat or jacket you own is an absolute necessity, and they would also go excellently on the lovely WI sash!